Excitement is mounting about the semi-final of Strictly Come Dancing this weekend. We know who our semi-finalists are, and now we know what dances they’ll do to what music. The competition is close and we can only guess who will be victoriously holding that glitterball trophy on Saturday 15th December. Fortunately, once the final sequinned dress has left the stage at the grand final, the fun can still continue! 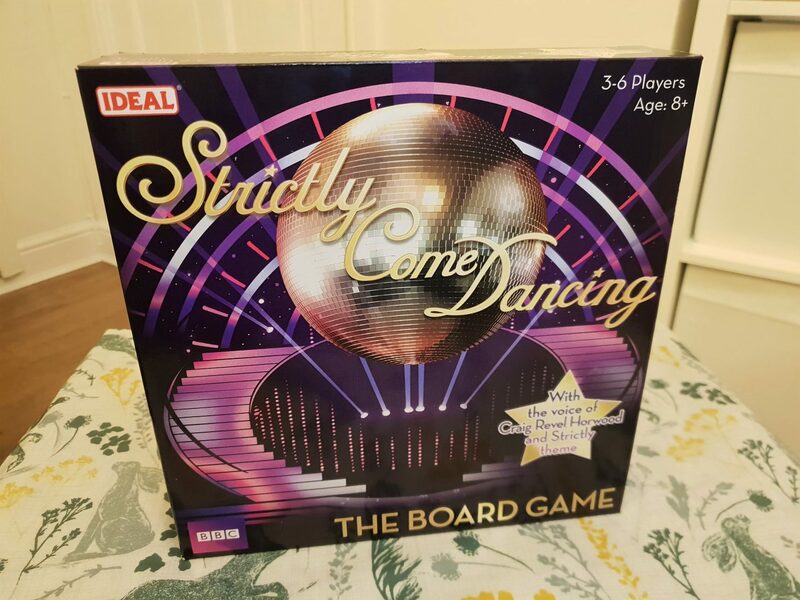 The Strictly Come Dancing Board Game is a great game to play with all the family over Christmas to relinquish your post-Strictly blues. 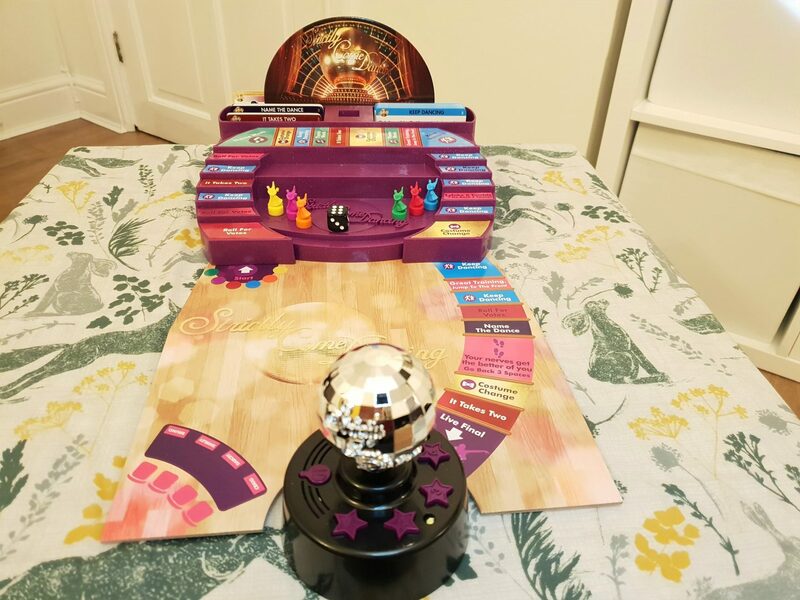 The Strictly Come Dancing Board Game is for 3-6 players and suitable for players aged 8+. However, I think slightly younger children could probably play with a little help. Each player starts with 40 votes. As you travel around the board, answering various questions (and perhaps doing some dancing), you earn more votes. If you get to the final dance off then you may win the disco ball trophy – just like in the real Strictly final! If you land on a space that involves one of the card types, the player to the left of you will read the question numbered with what you rolled on the die. 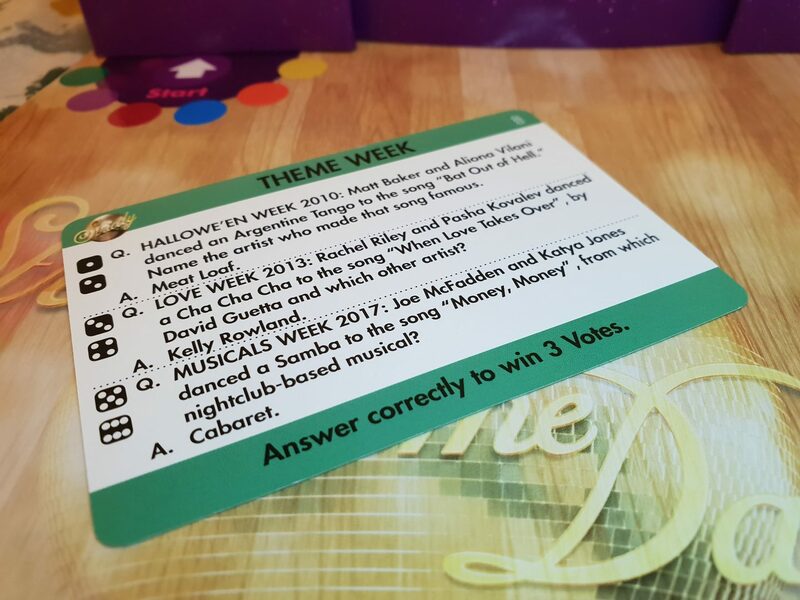 Depending on the type of card, these questions may be based on what happened on Strictly Come Dancing programmes or naming a dance. Even if you’re not a big Strictly fan, you are still in with a good chance of earning votes as they’re not all Strictly specific. You may well know the answers to questions relating to music used, for example! Once all players have danced their way to the end of the board, the two players with the most votes become the finalists. The other players get an opportunity to channel their inner Darcey Bussell or Bruno Tonioli as they judge the grand final! 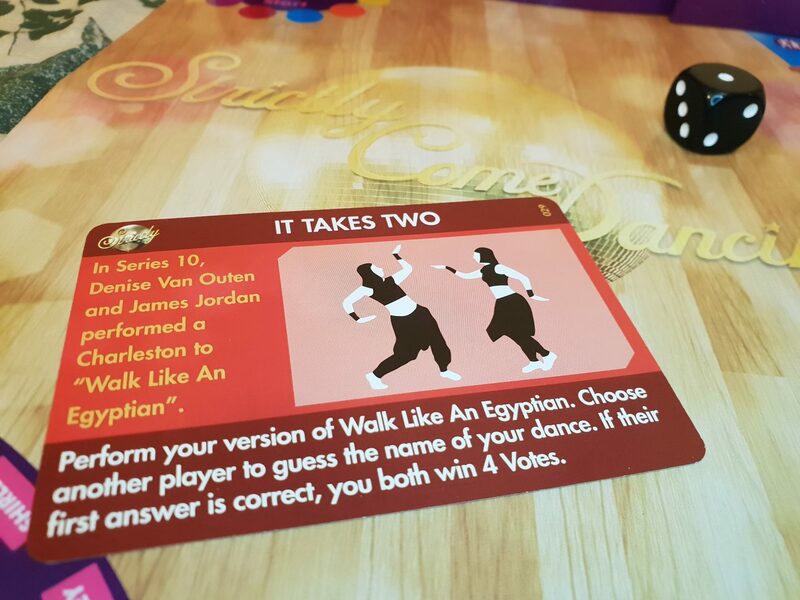 The two finalists can decide whether they want to do a real dance, following the instructions in the supplied leaflet or whether they want to do the cha cha cha-challenge using their fingers on the reverse side of the game board. The glitter ball supplies the music for both challenges. I personally chose the real dance and pressed number 1 to do the Charleston. Each finalist must dance for 30 seconds (starting with the highest scorer). However, I danced a little longer as I was enjoying myself. I think this would be particularly fun with friends after a few cocktails; I can envision some pretty hilarious results! The judges vote with paddles just like on the TV programme. Finally, if you press the voting shaped paddle on the glitter ball you’ll hear Craig Revel Horwood’s opinion of your performance which is added to your final score. The person with the most votes wins! 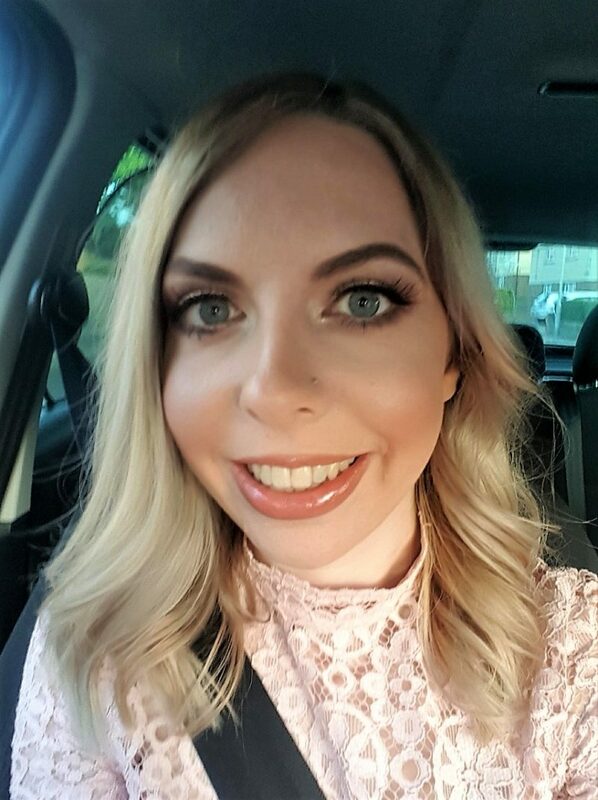 As you can see, my husband gave me a generous 10! John Adams are giving readers of my blog the chance to win their own copy of the Strictly board game, just in time for Christmas! Enter using the widget below – good luck! 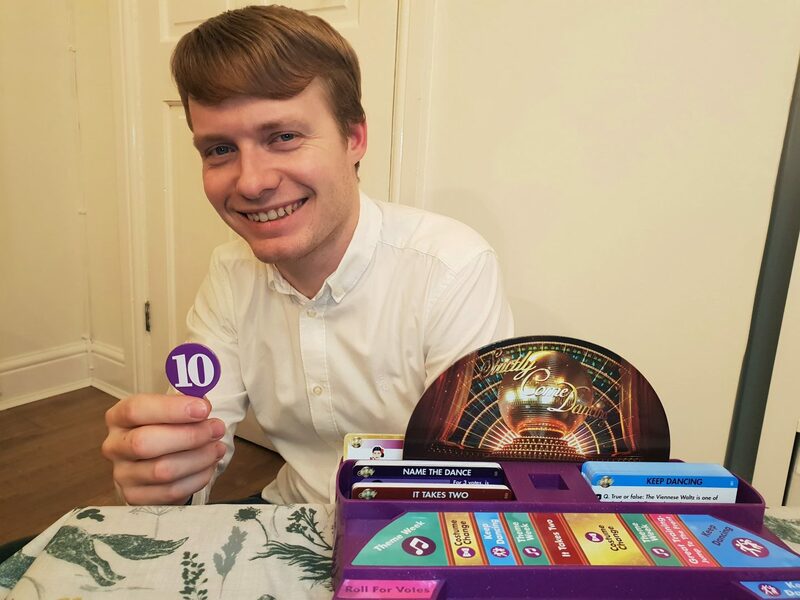 Disclosure: I was gifted a sample of the Strictly Come Dancing Board Game for the purpose of this review. As always, all views and opinions are honest and my own. My daughter and my niece – they both love the show! id play with my dad he would LOVE this!! This would be great fun to play with my mum and sisters! I would play with my son,nephew and niece.